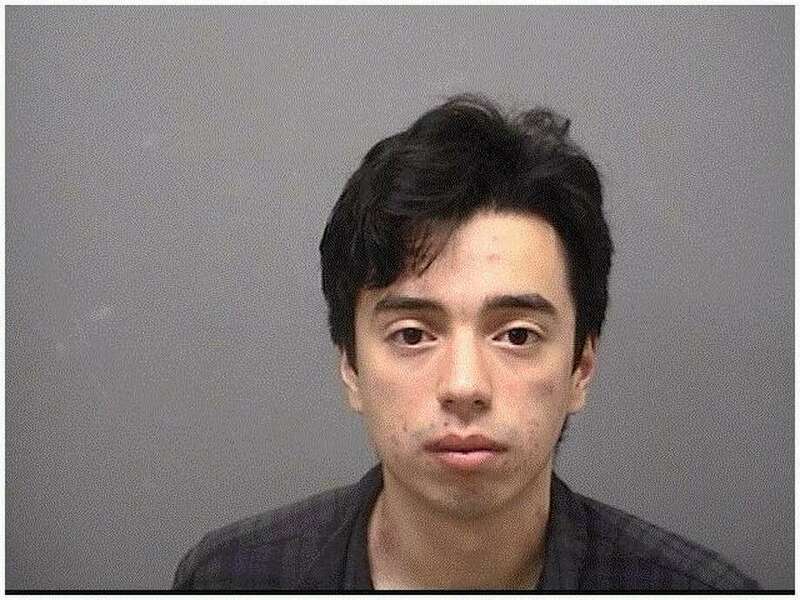 DARIEN — A 18-year-old Darien resident was charged with driving under the influence after attempting to flee the scene of an accident, police said. On Nov. 25 at 2:45 a.m., police were contacted about a vehicle striking a wall on a resident’s property. Officers were also told the vehicle was fleeing the scene, but they were able to stop the damaged vehicle on Raymond Street. While speaking with the driver, identified as Kent Hurtado, officers noted he had red, glassy eyes and the odor of an aloholic beverage. He was placed under arrest after failing a field sobriety test, police said. Hurtado was charged with driving under the influence, evading responsibility, failure to drive right and failure to carry license. He posted $2,500 bond and is due in state Superior Court in Stamford on Dec. 4.